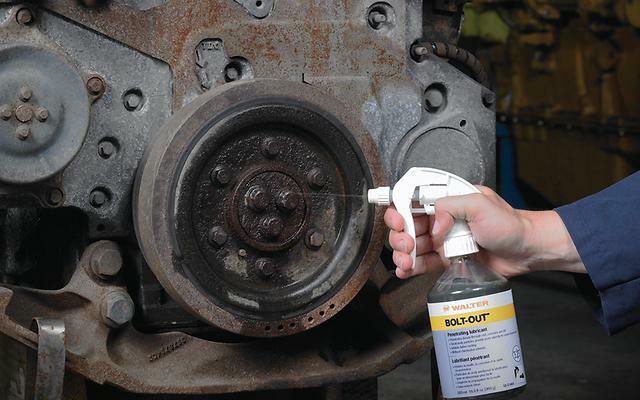 BOLT-OUT™ is a heavy-duty, non-chlorinated liquid solution that penetrates and lubricates to efficiently free seized parts while inhibiting further rust. 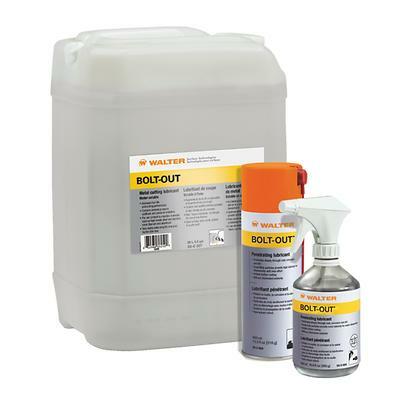 Works well in a wide range of temperatures. Disassembly of seized bolts, nuts, mechanisms, pins, bushings, etc.